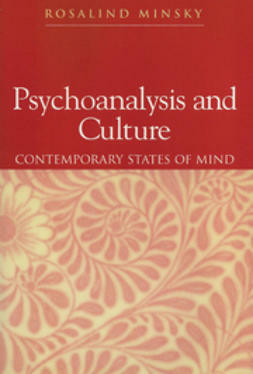 Written in a readable, accessible style, with plenty of up-to-date examples Psychoanalysis and Culture provides a brilliant introduction to key issues in the area of application of psychoanalytic theories to culture. 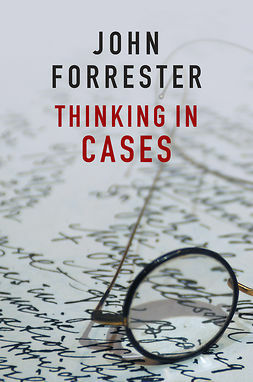 The author argues that we cannot grasp the complexity of contemporary global issues without understanding some of the unconscious processes which underlie them. After introducing some major modern and postmodern psychoanalytic approaches, Minsky offers a broad-ranging critique of Lacan's theory of culture and the unconscious. She explores a range of crucial and topical questions: how should we explain women's historical subordination and what is now often seen as a crisis in male identity? What constitutes 'masculinity' apart from power and control? How important is the father, actually and symbolically in children's development in the context of lone-parent families? Why is contemporary culture often still so violent and destructive? Why is consumer culture so attractive to so many and why is it so difficult to put limits on economic growth in the interests of preventing environmental disaster? This book will be of great interest to students and scholars in sociology, women's studies, cultural studies, psychology and history as well as psychoanalytic studies. It will also appeal to the general reader interested in the psychology of cultural change.